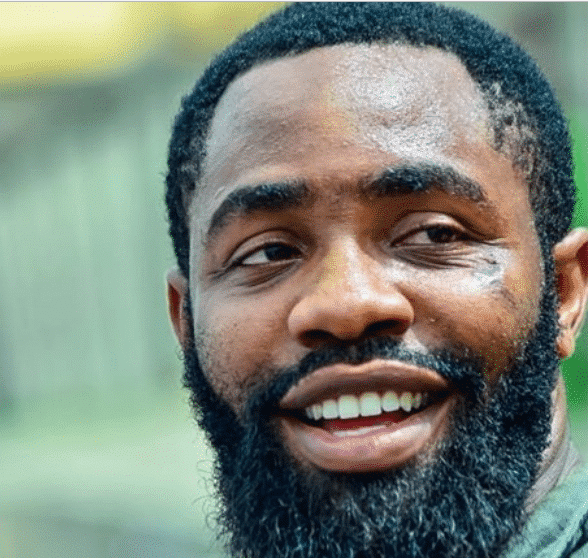 Comedian Woli Arole has revealed the cause of the scar he has on his face which is very glaring. He narrated that the scar came about after a terrible incident at a university where he went to perform alongside singer Reekado Banks. According to him, the bus they took was attacked by hoodlums who throw stones on the windscreen shattering it on him and resulting in the scar he has. 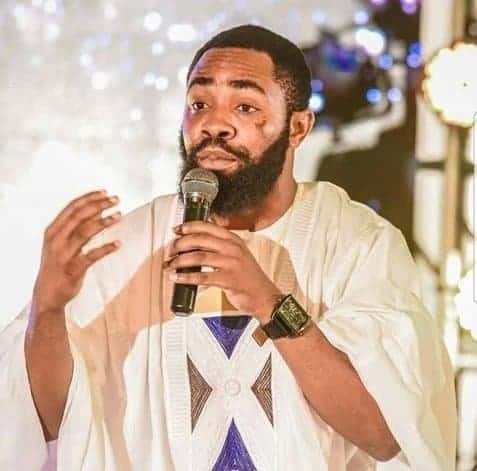 Comedian Woli Arole shared the story on Instagram where he thanked God for spring his life cos the incident rendered him hospitalized. ”Today makes it exactly 2 years that I would have been BURIED. But the Lord kept me and saved me by his grace. People have asked me all over the world the cause of the SCAR on my face. “I went for an event with @reekadobanks at a university and hoodlums attacked us that we should give money, before we could talk, they threw an heavy stone at our coaster bus and the whole glass broke on me. I woke up in the hospital, my face was seriously injured, I had a broken bone and I couldn’t bath or raise my hand for one month. God kept me, his grace was there for me. I want to appreciate God for his unending mercies. Help me thank God for keeping me alive. Big thanks to @mirah_balogun @asiricomedy @doctorfrick @official_itouche for being there for me during this period. Big thanks to all my fans and friends around the world. All glory to God for his grace”.